Laguna Hills has beautiful year-round weather. It rains once in a while, but never enough to inconvenience anyone, and there are never any snow storms, tornados or hurricanes to worry about. 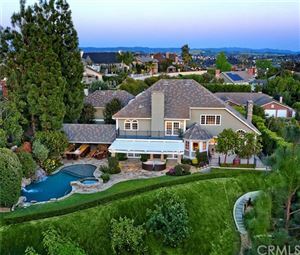 One nice feature about the perfect location of Laguna Hills is you get a pleasant breeze from the Pacific Ocean, which is only eight miles away. Summers are warm and winters are just slightly cold every once in a while, but the light ocean winds diminish any harshness that one could get farther inland. This part of Southern California is a pretty peaceful place to live in. There aren't any really big crimes to speak of but there are the annoying petty instances of thievery and vandalism to be concerned with. These take the form of bike thefts, car break-ins and the occasional home burglary. Lock your bike with a Kriptonite type lock instead of a chain and you should be fine. Laguna Hills has a lot of nice areas to live in. It's a relatively new development so there are a great deal of newer style homes. Some of the nicer places in this cozy little town are on the east and north sides, bordering Mission Viejo. The areas near Cabot Road on the east and the 5 freeway on the north have very nice homes that are a bit newer and larger with more accommodations than other areas. Laguna Hills is mostly white, as far as the population goes, and there are a lot of retired people here also. This town is not upper middle-class, but lower middle-class to middle class seems to fit the people here. If you are homeless and jobless, you are not going to be welcomed with open arms in this community and if you have an old clunky broken down car, you are definitely going to feel out of place here. The Hispanic community in Laguna Hills is expanding and they are developing a middle class here also. It's a conservative community, over all, so if you're a socialist or even a left-leaning Democrat, you may want to move to Costa Mesa, which is just down the road. 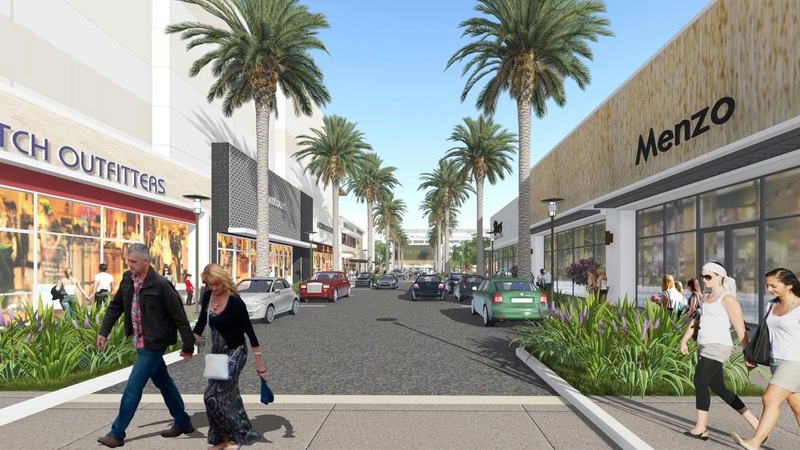 The Laguna Hills mall is always busy and it is arguably the centerpiece of the town's shopping district. There are plenty of strip malls in this city, but this mall beats them all out as far as brand name big box stores, restaurants and movie theaters. King's Fish House is not only famous, but the food and service are excellent. If you crave vegetarian cuisine, then Mother's Market & Kitchen is the place for you. Laguna Hills has several high schools, middle schools and elementary schools. None of them got the highest score of 10 from greatschools.org, which is a shame. It's a nice cookie cutter town with buildings and streets and homes that look like so many other Southern California towns that were developed in the 1980s and 90s. The people don't want to stand out in any way and no one wants to be different. It's similar to Irvine in that way. People just want to be quiet and anonymous. However, if you took away all of the khaki-painted buildings and the colorless people, the land and the rolling hills are quite stunning to take in. There's a lot of green beltways and trees to soothe your frenzied nerves when you get off the 5 freeway.